Welcome to Little Learners Nurseries! 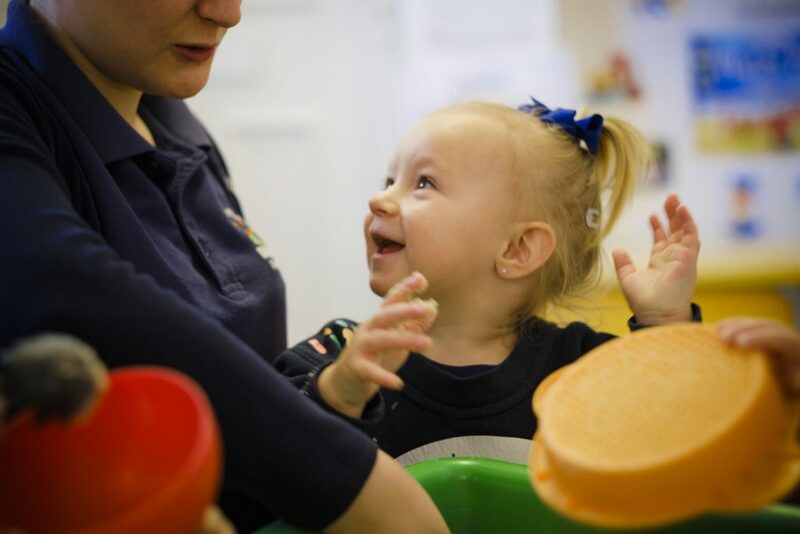 Welcome to Little Learners Nursery and Pre-School, a LifeLine Projects’ initiative that draws on our 11 years of working in Early Years provision and 13 years of working with parents. In 2003, LifeLine developed a range of support services for parents, designed to equip local families with the skills that they were asking for. In 2005, LifeLine established the Parentlink forum and brought together recognised experts who helped to identify best practice for local and national parent support groups. In 2005, LifeLine opened its first Nursery. 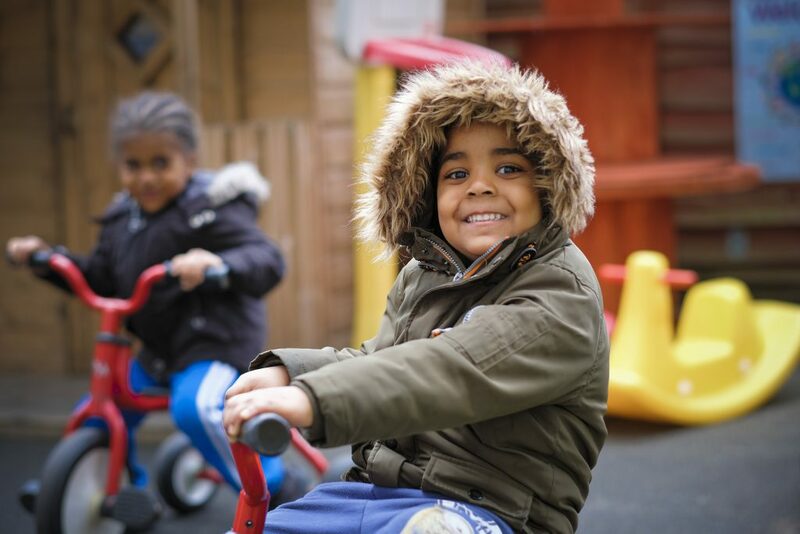 Commissioned by our home borough – the London Borough of Barking and Dagenham in East London – we established and ran one of the first sure start children’s centres in the locality, which included a 60 place Nursery. We went on to manage five other children’s centres; four in Barking and Dagenham and one in Streatham, South London. 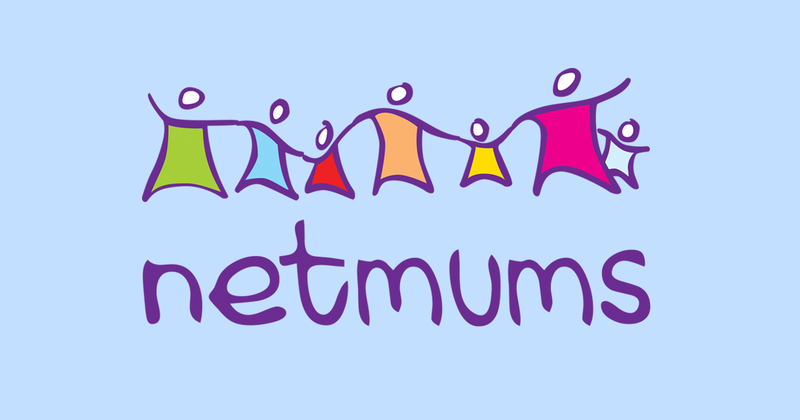 In 2008, we established Totally Mums, a maternal health programme which worked in partnership with hospital antenatal departments to help pregnant women to get ready for the birth of their baby and provide post-natal support. In 2012, our former CEO chaired the Centre for Social Justice’s (CSJ) working group on family breakdown, contributing to the ‘Breakthrough Britain II’ paper. This was commissioned by the Government and published by CSJ in 2015. In 2015, we established Little Learners independent Nursery and Pre-School in St Nicholas Avenue, Elm Park to provide the kind of high quality Nursery that we would want for our own children. We subsequently opened a second Nursery in Axon Place, Ilford with a third due to open in Ambleside Avenue, Elm Park soon. 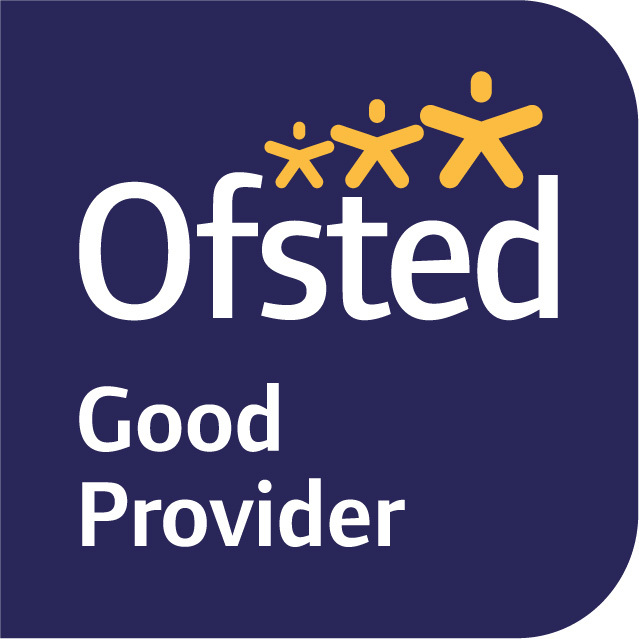 In 2017, our Nursery in Axon Place was inspected by Ofsted and was rated as a Good provider. Working to the Early Years framework, every child who leaves us is well prepared and ready for school, determined to continue learning and have a positive effect on their friends and school community in the future. We know how important it is to you to know how your child is doing and it’s really important to us that we work in partnership with you. In addition to a friendly face at the Nursery door every day, you will also have access to Tapestry. This is a safe and secure app that brings Nursery and home together online, allowing nursery staff to share your child’s day and progress with you through photos and comments and you to upload comments photos from home. All password protected and accessed via your smartphone! 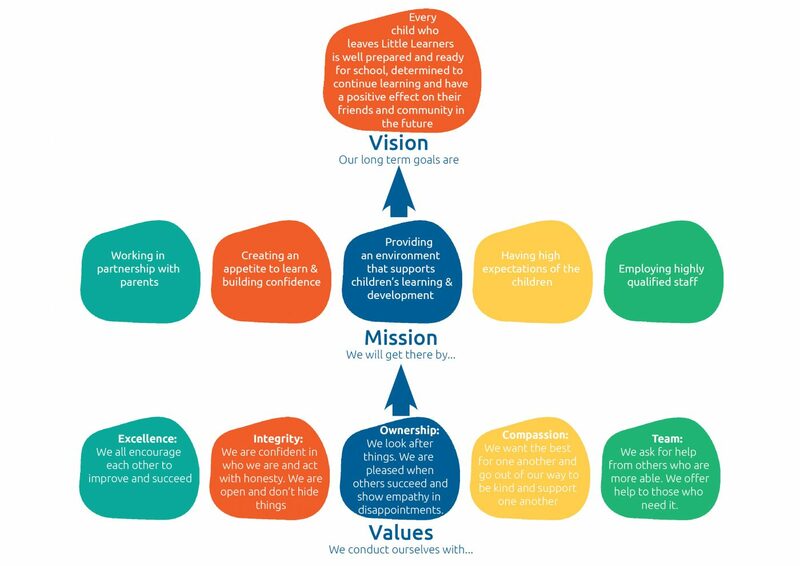 We employ highly qualified staff who have high expectations of the children and provide an environment that supports and encourages their learning and development. We are very keen to build children’s confidence and whet their appetite to learn with a range of age-appropriate daily activities. My son has been attending Little Learners since he was 9 months old and I can honestly say that both he and I love it! Everyone so friendly and helpful. Really welcoming and great at keeping us engaged on what our little ones are up to and how we can further develop them at home. Our little girl loves her time at ‘school’! Amazing nursery. Amazing staff. Couldn’t fault one thing. My second daughter was there for 3.5 years until she left this month to start school. Staff genuinely care for each and every child in their care. Activities are always well thought out and my child has learnt so much. My son came to this nursery from another nursery, where it was hard to get information on my child’s development and what he did at nursery. I have no regrets in moving my son to Little Learners Nursery & Pre-School – it was the best decision!! I would highly recommend Little Learners Nursery. My son has developed so much since joining. The staff are all lovely and seem to really care about the children and I also think the activities are really stimulating and enjoyable for the children. The online updates are great as I can keep up to date on what my little boy is doing while I am at work and it always puts a smile on my face. Cannot recommend highly enough. My son has formed really close bonds to the staff and the other children. I’m always getting updates through their online portal on my son’s development and each month information is sent back and forward regarding the theme for the month. Since starting, his language has improved, counting and now letters and writing. The thing I love about Little Learners is that all the children mix together at certain points during the day, so it’s like one big happy family. We are looking forward to having our new baby join the nursery where her big sister is so happy. I remember visiting for the first time and being impressed by the professionalism of your setting, and especially Terri, your deputy, who showed me around for the first time. My partner and I are happy with our choice; you should be proud of what you are doing. Both my children attend little learners for 2 days a week. They settled in well and connected with their key workers immediately. There is a good mix of ages and I like the way the children can integrate with other ages groups. The rooms are a good size and have lots of things to do. The menu always looks nutritious and my boys always finish their plates. The nursery provided an excellent environment for my child to learn and explore things. The teaching staff were extremely friendly and my child would love to go to school everyday. She developed very good communication after going to school. Also I would like to thank the nursery cook for the yummy food. The nursery provided a strong foundation for her to start the big school. We love and thank Little Learners! My little one has been going to this nursery for nearly 3 years now and he absolutely loves it! It was a struggle to get him settled in, in the start but everything went very smooth once he got used to the place and people there. Any issues raised have been addressed promptly which is the good part of it. He has made lots of friends – both kids and the teachers.